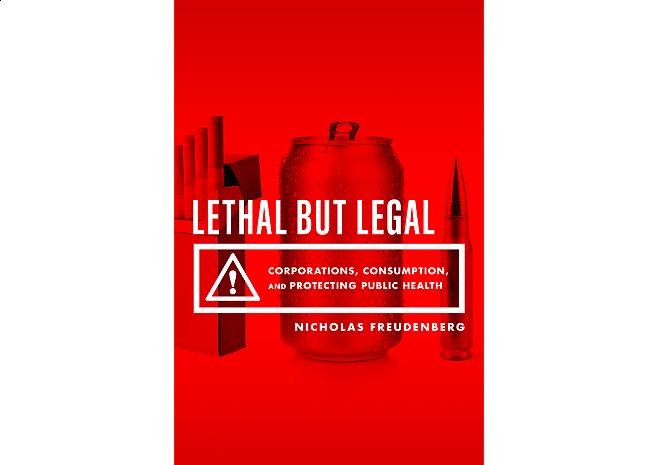 Lethal But Legal focuses on the ways corporations can negatively influence public health. To communicate this concept on the cover, we looked for ways iconic consumer products could tell the story. Since we consistently design photo-realistic covers, it was refreshing to work on conceptual solutions. We felt the end result was some of our best work.